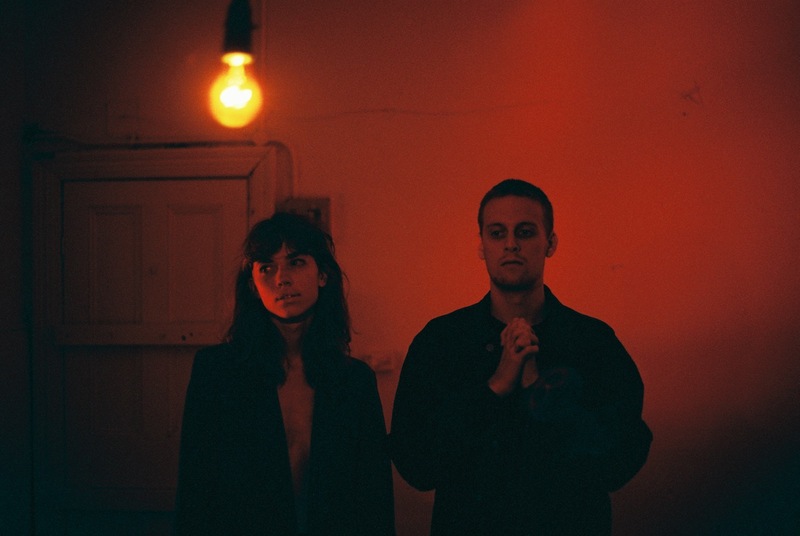 Australia's Two People make beautifully contemplative pop music. A two-part pop partnership, their brooding sound links the darker moments of digital pop exploration to a kind of trip-hop sound. New single 'Something To Talk About' finds Two People embracing mystery, with a slightly ominous atmosphere colouring their introspective songwriting. They explain: "We wanted ‘Something To Talk About’ to have a driving, ominous force, with parts that a band would play but are programmed into pulsing synths and drum machines." "This is one of the few songs where we worked on the lyrics together. The story is about a memory where sensations are vivid, on the Australian shore one summer’s night. It is about being in a place that is beautiful to you, a place that speaks ’this is where you should be’." "It’s familiar. But within you is a type of racing pain and fear. This builds to a confused and tense state where your inner self wants to flee but you are attached and at home in the landscape."